Yoho and Glacier National Parks are the first Parks Canada locations across Canada to have electric vehicle charing stations installed. 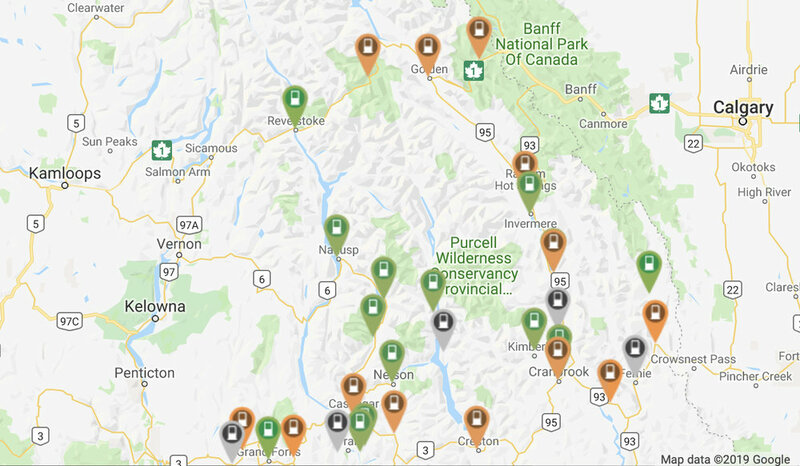 Part of the Accelerate Kootenays electric vehicle (EV) charging network, is part of a 2-year, $1.5 million initiative and a collaboration between Accelerate Kootenays project and BC Hydro. — Minister of Environment and Climate Change and Minister responsible for Parks Canada, the Honourable Catherine McKenna.